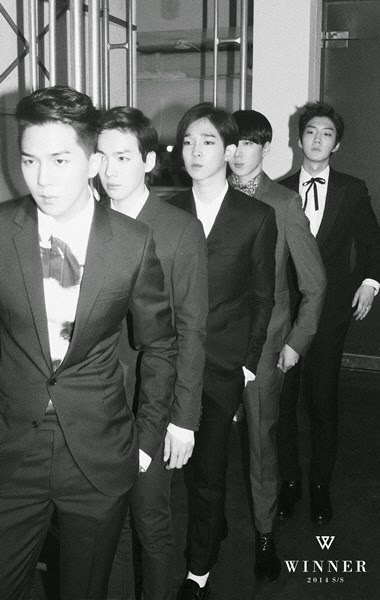 YG entertainment's rookie boy group Winner will hold its first fan signing event. According to YG entertainment, the group will hold its fan signing event at Grand Hilton Hotel's Grand Ball Room in Seoul on August 22, celebrating its releasing debut album. Through the event, the Winner members will meet with a total of 300 fans. Meanwhile, Winner released its debut album '2014 S/S' on August 12. All the songs of the album, including 2 title tracks 'Empty' and 'Color Ring', occupied the high ranks of a variety of online music charts.